Some 670,000 workers in Tunisia waged a nationwide one-day strike today to protest the government’s refusal to increase wages for civil servant workers. 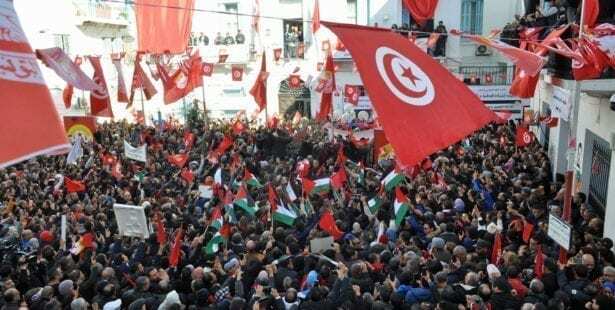 The strike follows months of intense negotiations between the Tunisian General Labor Union (UGTT) and the government, which refused to increase wages in 2019 because of its commitment to the International Monetary Fund (IMF) to freeze public-sector wages and spending and balance the budget. Workers began the strike at midnight. 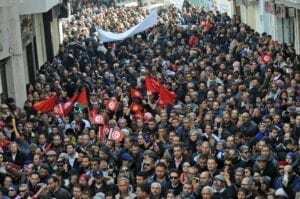 By morning, hundreds of thousands gathered at the UGTT headquarters in the capital, Tunis, and at regional offices across the country, rallying to cries of “We want employment, freedom, national dignity.” The UGTT says all public service workers took part in the strike, including workers from state-owned enterprises. Public-sector wages have failed to keep up with rising prices, leading to a decline in purchasing power. The UGTT says the monthly minimum wage of about $128 is one of the lowest in the world, while Tunisia’s Institute of Strategic Studies says real purchasing power has fallen by 40 percent since 2014. The UGTT points out that private-sector workers have seen a 6 percent pay increase for 2019. In addition, the government’s proposed $60 tax increase would severely impact workers’ wages, social security and the prices of consumer goods, UGTT Deputy General Sami Tahri said at a press conference yesterday. Only one flight left the airport, and the strike affected ports, public transportation and central, regional and local administrations. Vital care at hospitals continued. Tunisia struck a deal with the IMF in December 2016 for a loan program worth around $2.8 billion to address an economic crisis that includes high unemployment and stagnant wages. 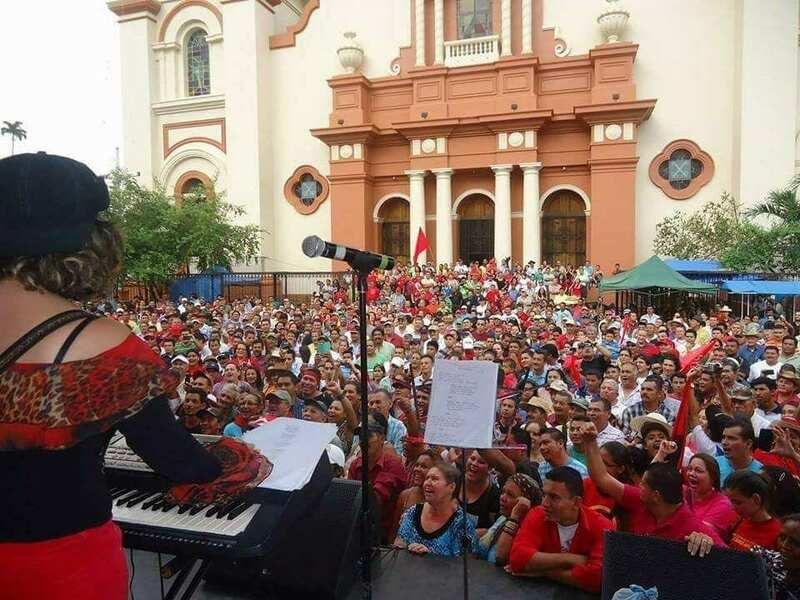 During negotiations with the UGTT, the government delegation withdrew many times to consult with the IMF, according to the global union IndustriAll.